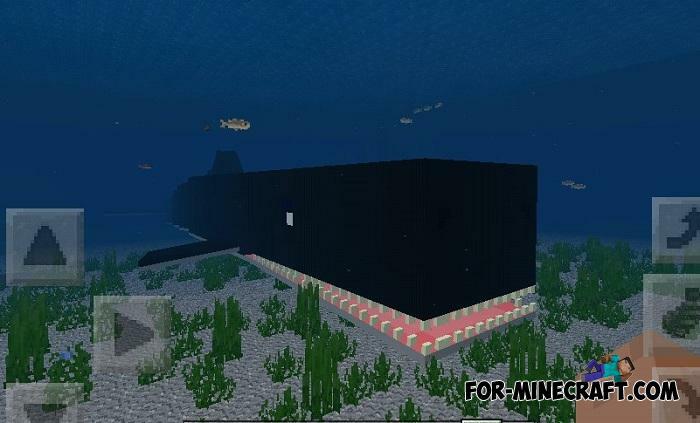 You are one of those who believe that Aquatic is a small and very boring update and Mojang could add more sea creatures, then you need something like this. 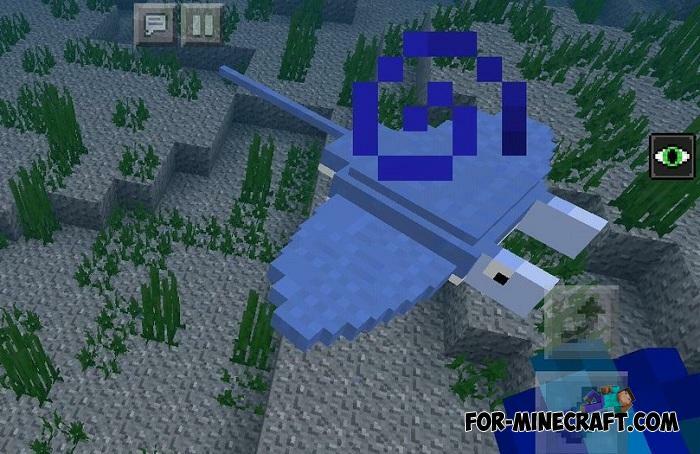 Oceanic Mod is an addon from 8Fernancraft and TInfiniteMinds who decided that the oceans and seas in Minecraft PE should be truly alive and natural. 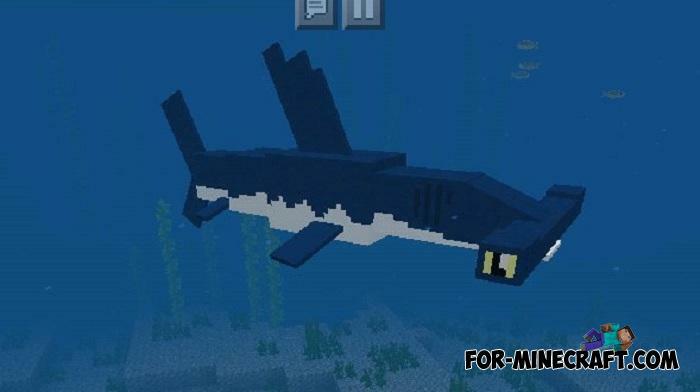 You will never meet a shark or piranha playing any Minecraft Edition, so these guys did this (see below). 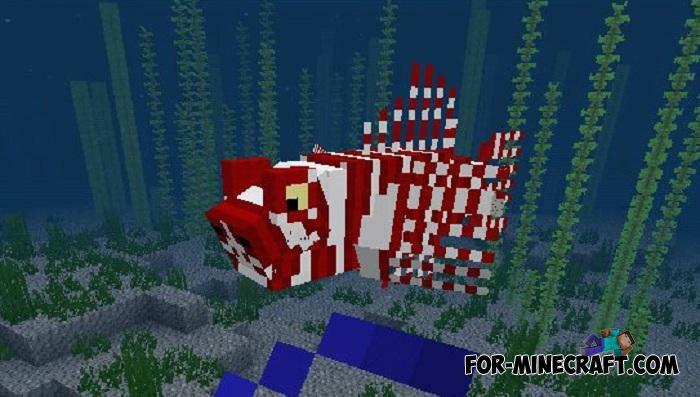 Total Oceanic Mod is about 20 new fish and other marine animals. 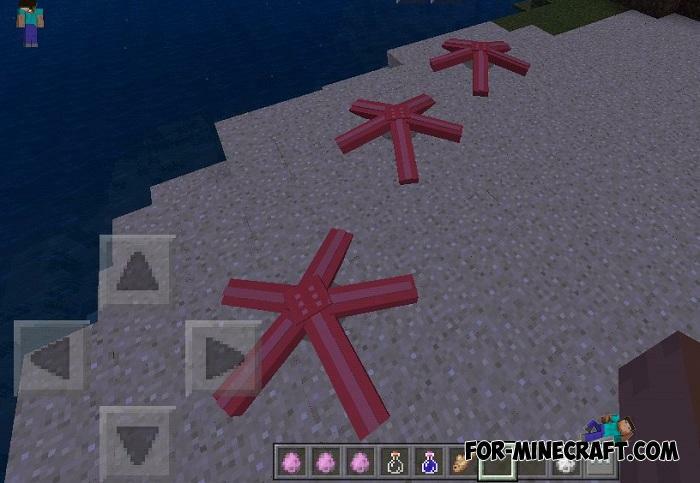 If you live near the ocean, then you certainly need this addon. 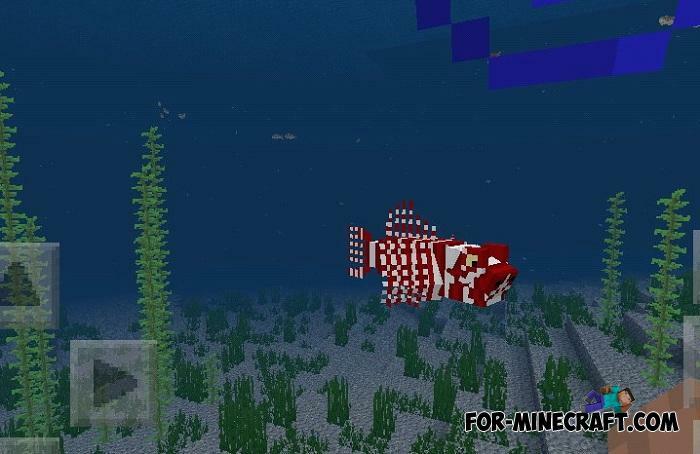 Mobs are distinguished by a believable animation repeating fish movements as well as natural spawn and behavior based on real animals. 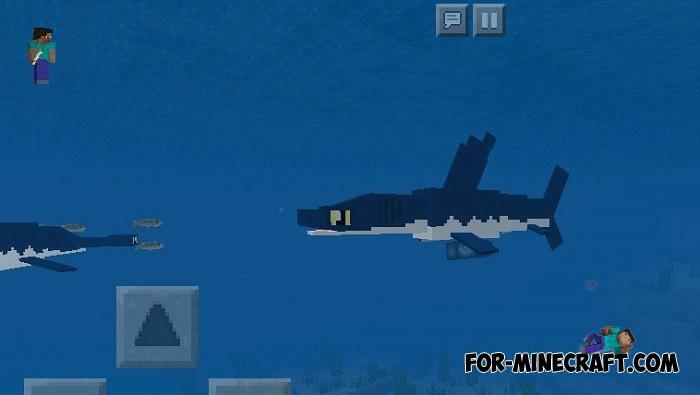 For example, sharks are unlikely to be happy to see you if you swim to them. 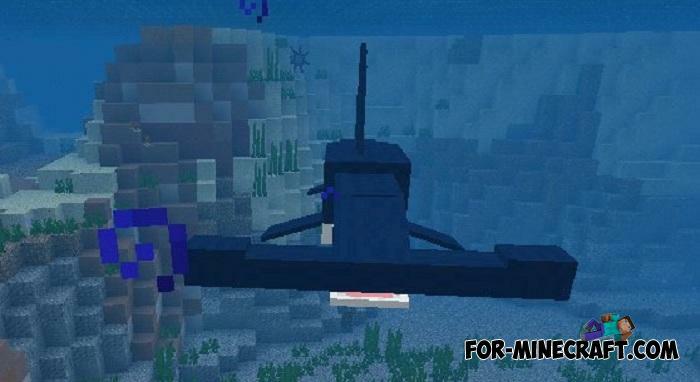 The same can be said about piranha, they are ready to eat you in pieces. 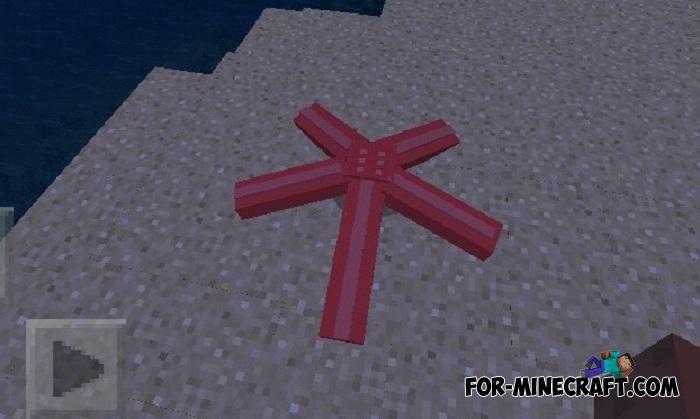 Look for neutral animals that look more like ocean decorations, not like anything dangerous. 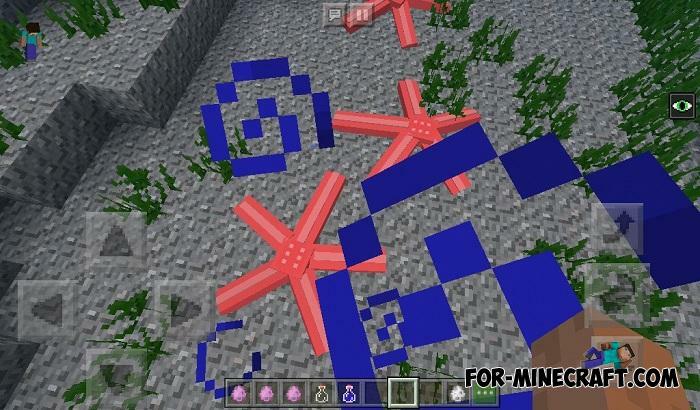 How to install the Oceanic Addon?